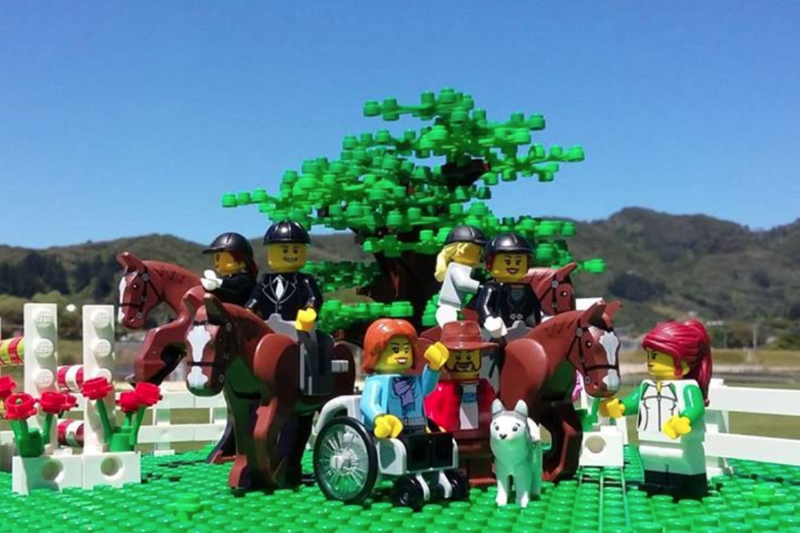 This show is a fundraiser for the Whanganui RDA (Riding for the Disabled) all proceeds are given to RDA to go toward their purchase of club grounds. 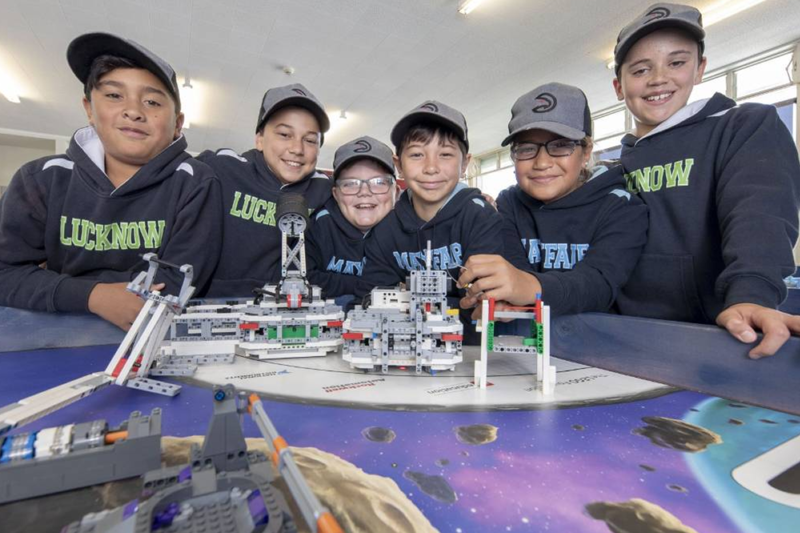 The Black Bots have won the New Zealand Mindstorm robots battle up in Auckland and their prize is to go over to America and compete in the Robot Battles at Legoland. 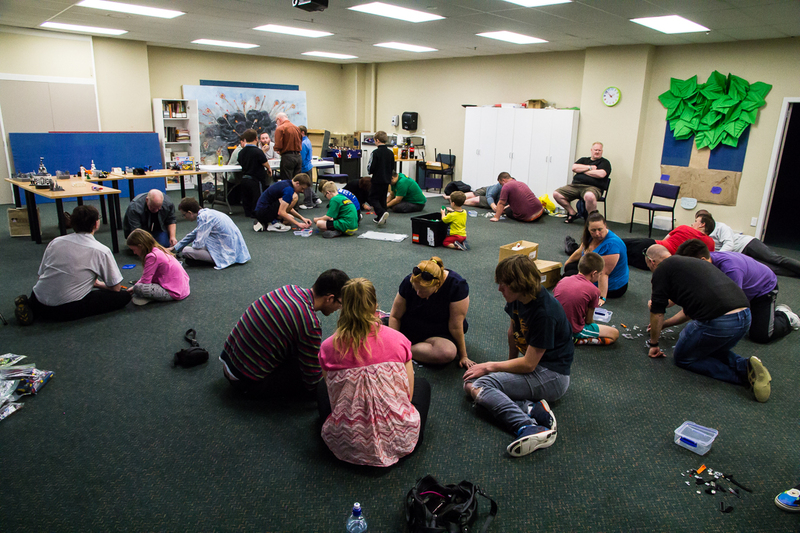 Well-LUG is pleased to help fund-raise for thier up coming trip. 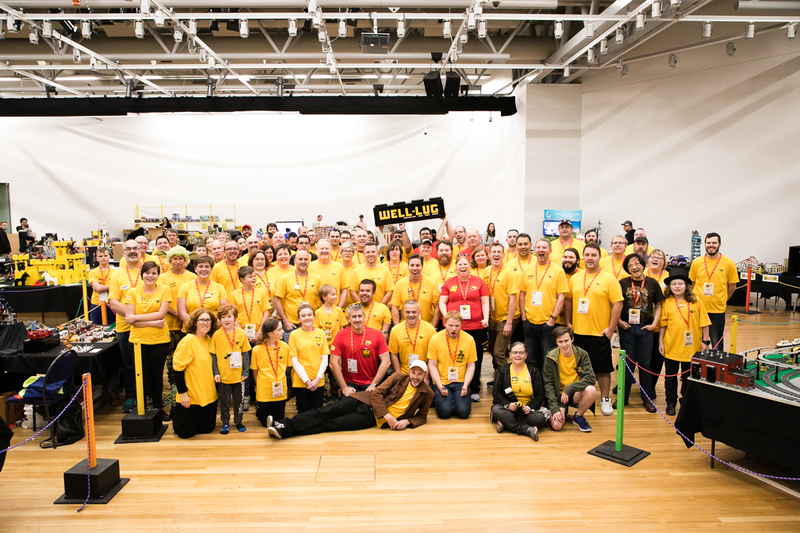 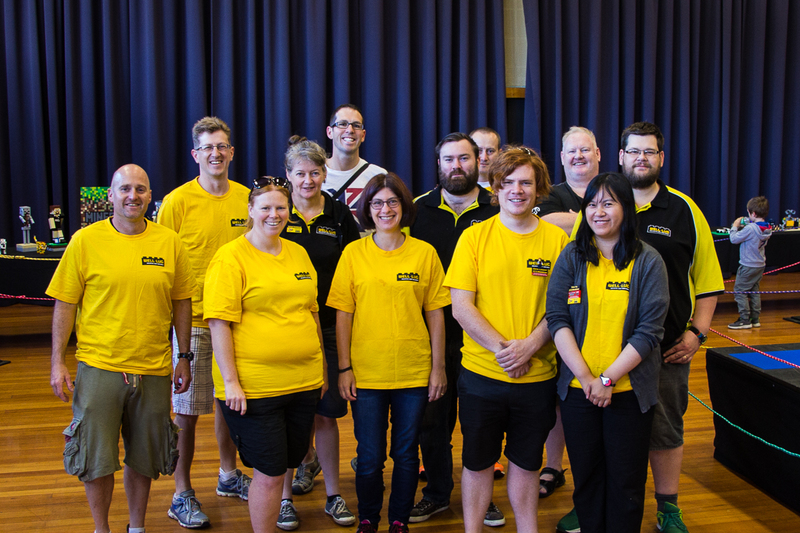 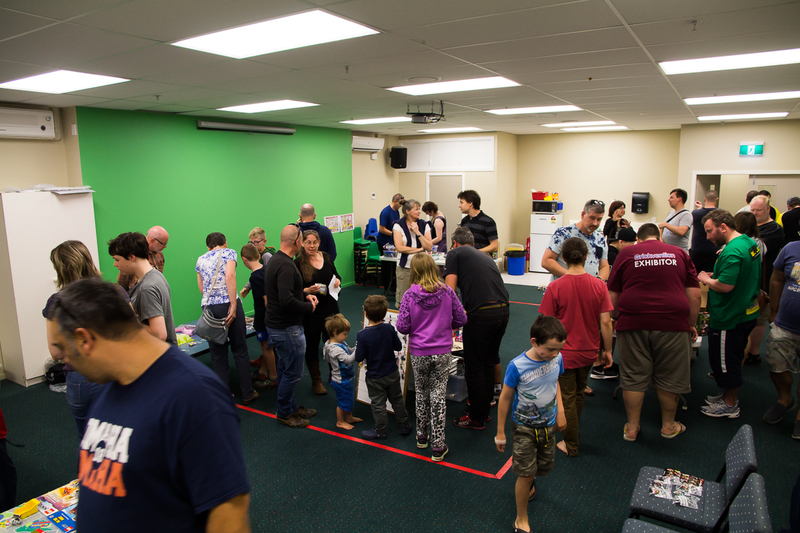 New Zealand’s very first Lego Convention was our largest show ever and was a massize success for both AFOLs and Publis alike. 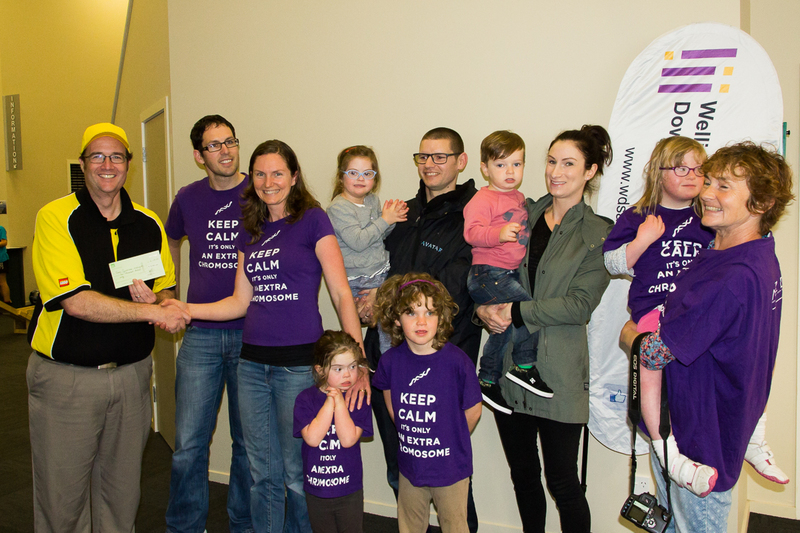 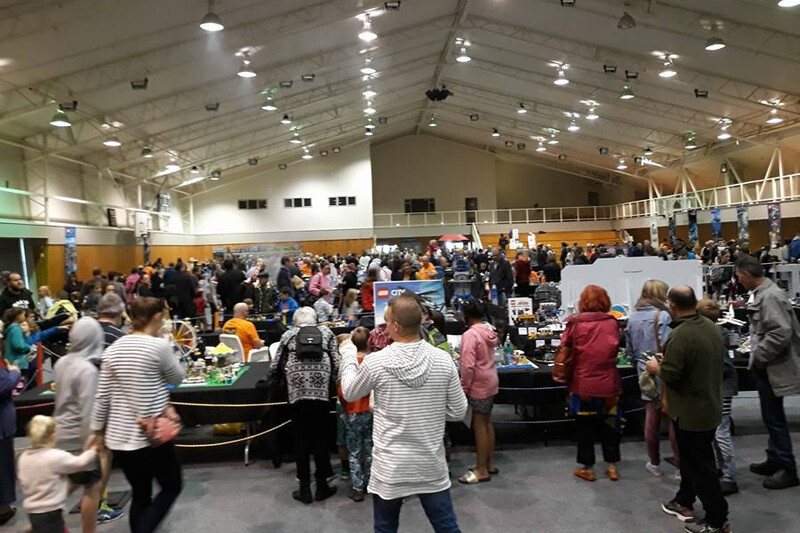 With Brickcon-NZ hosting over 60 exhibitors coming from all around New Zealand, there was plenty to see and do. 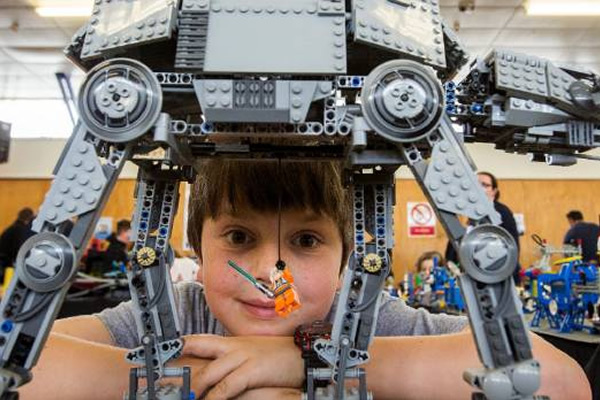 Matthew Broadley with an automated Lego Star Wars AT-AT walker, which he helped his dad build. 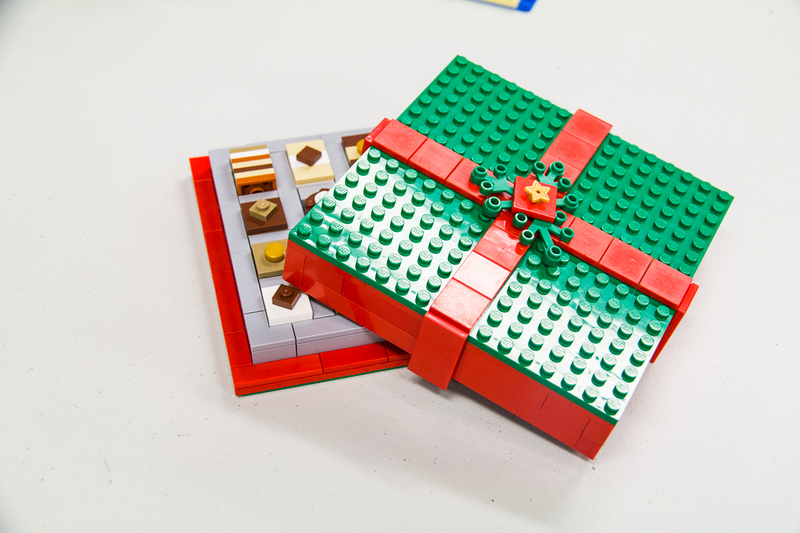 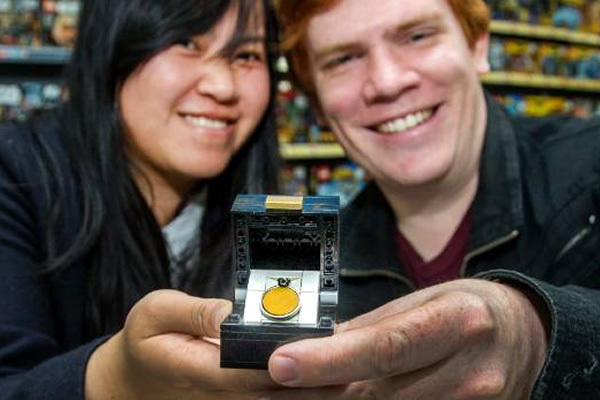 Chris Lepper made a Lego ring box to house the engagement ring he bought for his partner Tina Ng. 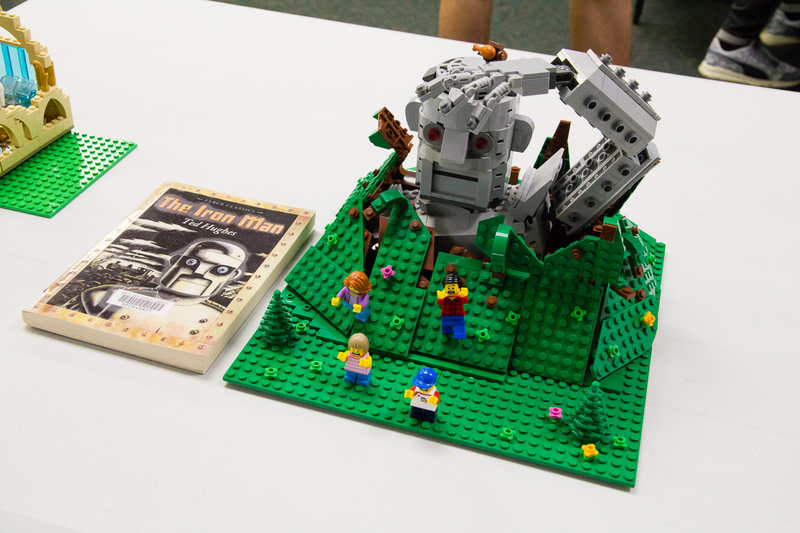 Members were invited to enter our Book to Brick competition where they were asked to take a book and represent it in Lego. 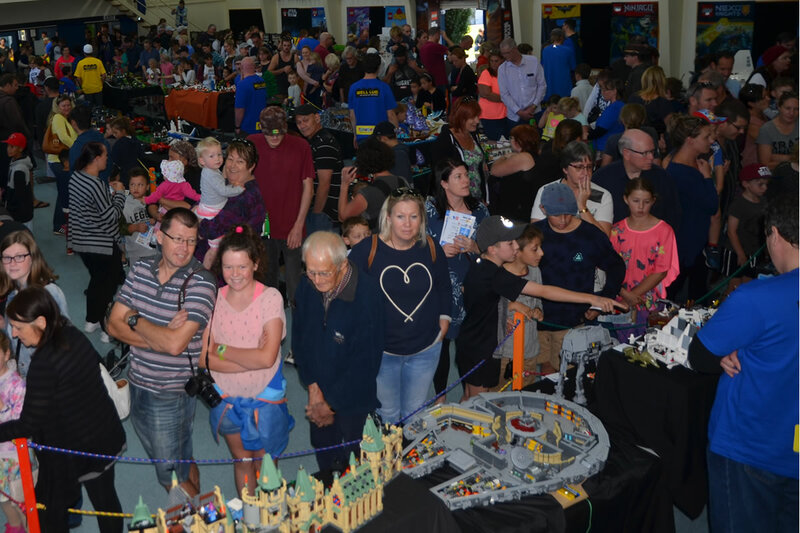 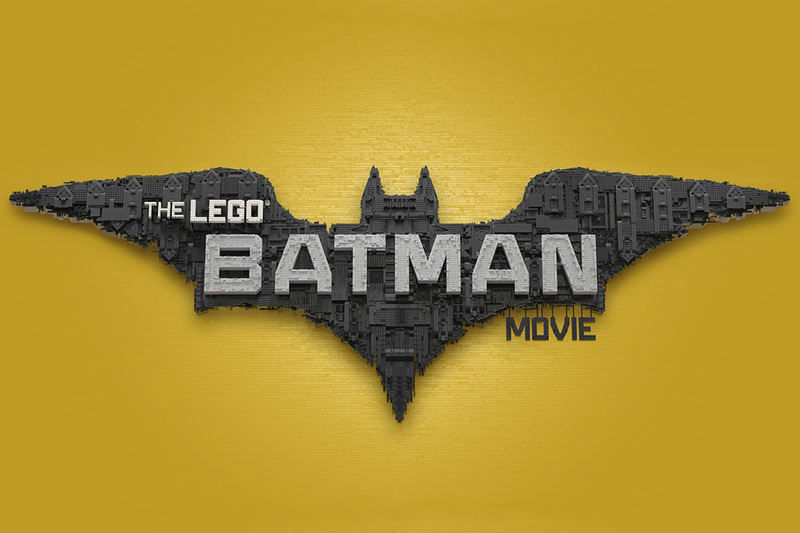 Upstart Magazine checks out what 2 Million LEGO bricks will build you at the inagural Hawkes Bay Brickshow. 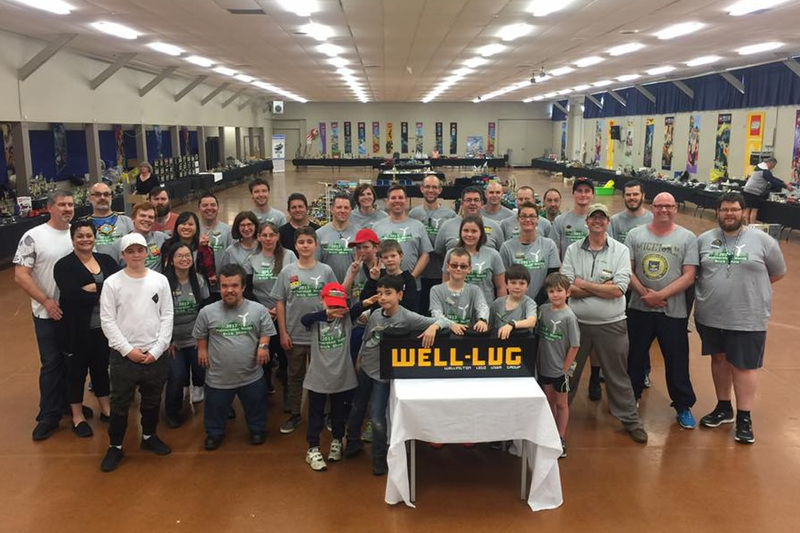 Well-LUG was able to donate $4000 to the Limitless Hope. 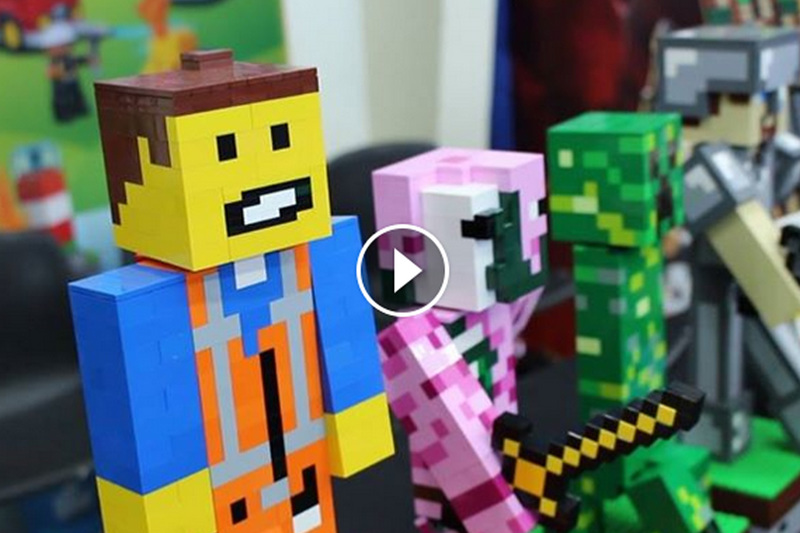 Check out the video. 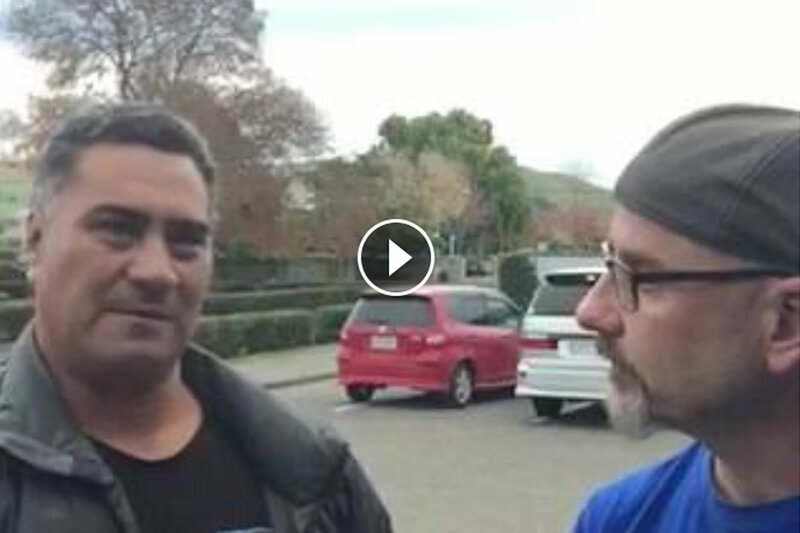 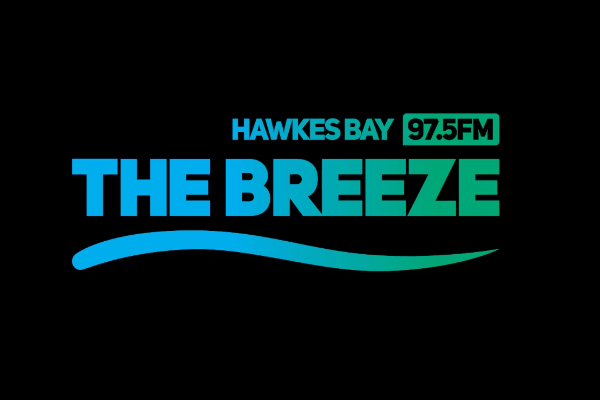 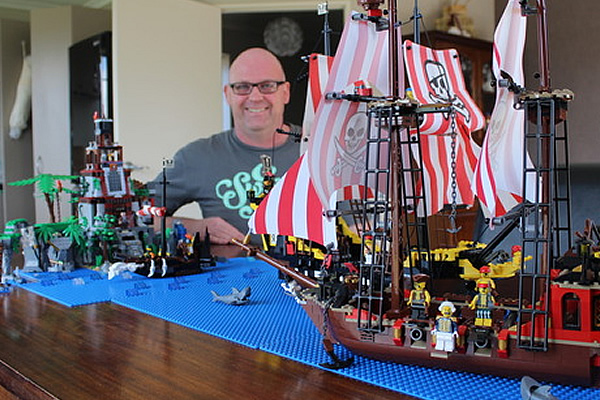 Our very own Angus was interviewed on the Breeze today to talk about our very first brickshow held in Hawke’s Bay. 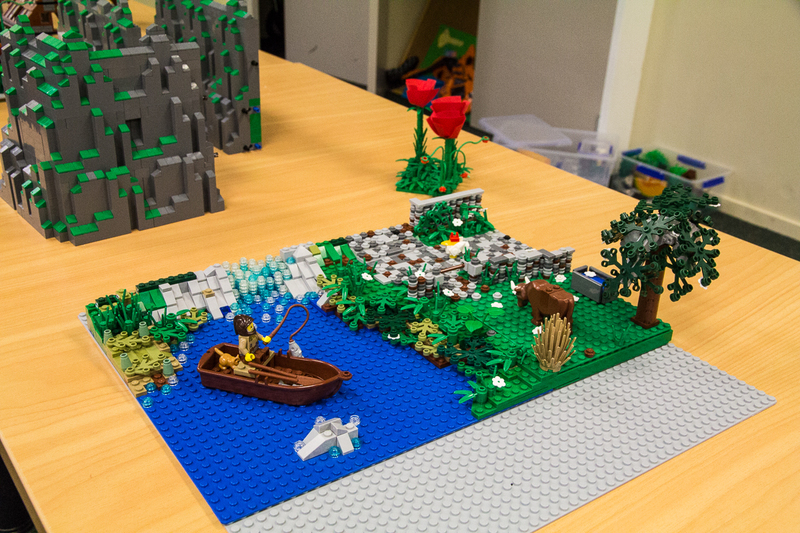 Today was all about landscaping with Lego. 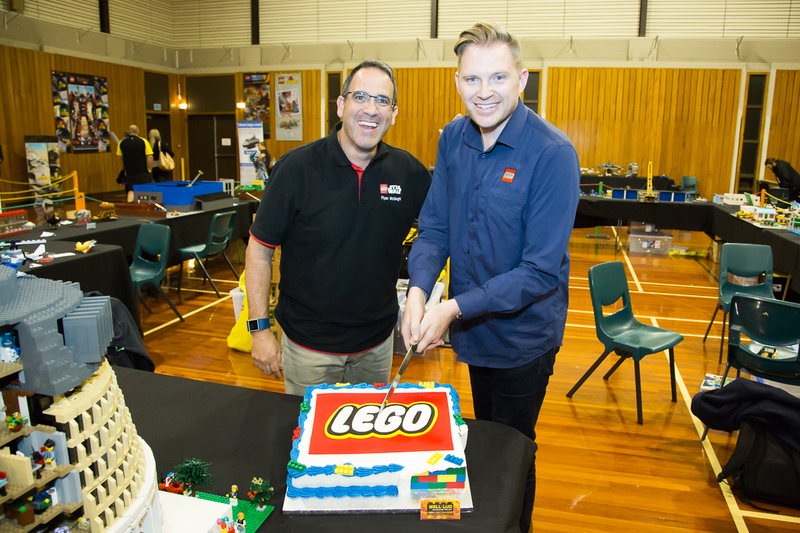 Upper Hutt College students put on a fundraising drive to support their upcoming school trip to Europe, and Well-LUG were invited to the party!